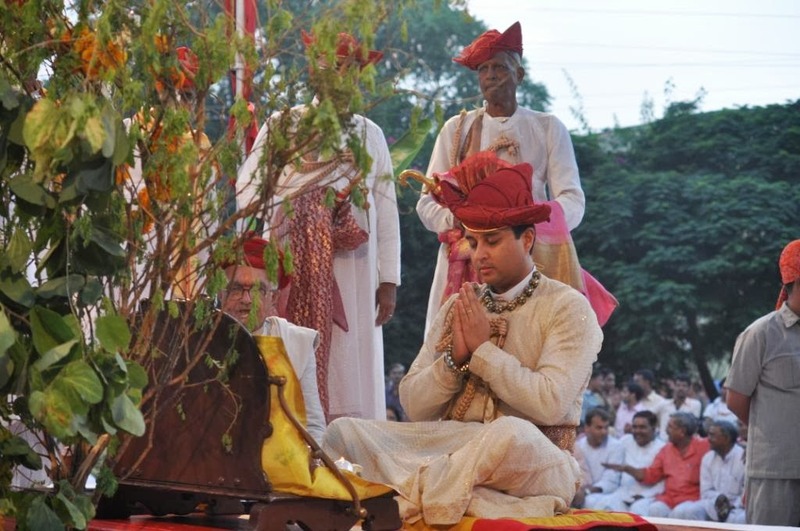 Jyotiraditya Scindia was born to Madhavrao Scindia and Madhavi Raje Scindia. He was born on January 1st, 1971 in Mumbai. He did his schooling from the prestigious Doon School in India and then went off to do his graduation in United States in Harvard University and MBA from the Stanford University. At present, Jyotiraditya is the member of the 14th Lok Sabha of India representing the political party, Indian National Congress. 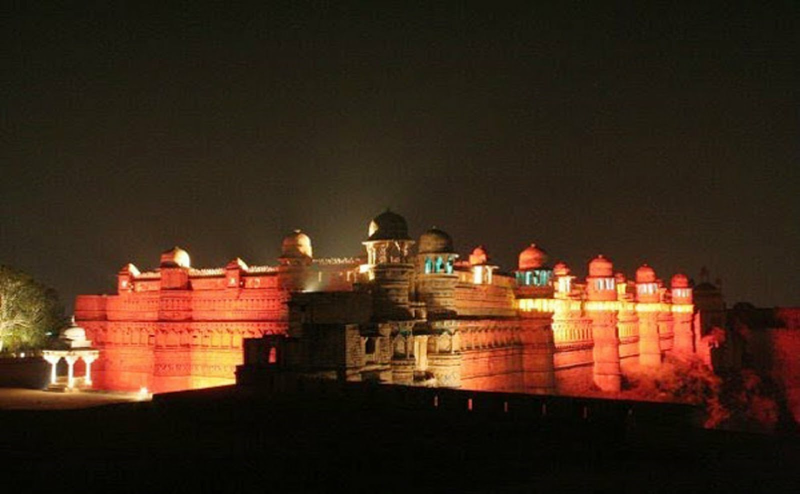 He is also the Maharaja of the princely state of Gwalior and a scion of the Scindia royal family. Royally his name will be called as "H.H. Ali Jah, Umdat ul-Umara, Hisam us-Sultanat, Mukhtar ul-Mulk, Azim ul-Iqtidar, Rafi-us-Shan, Wala Shikoh, Muhtasham-i-Dauran, Maharajadhiraj Maharaja Shrimant Jyotiraditya Rao Scindia, Shrinath, Mansur-i-Zaman, Fidvi-i-Hazrat-i-Malika-i-Mua'zzama-i-Rafi-ud-Darja-i-Inglistan, Maharaja Scindia of Gwalior. b. at Bombay, 1stJanuary 1971, only son of H.H. Ali Jah, Umdat ul-Umara, Hisam us-Sultanat, Mukhtar ul-Mulk, Azim ul-Iqtidar, Rafi-us-Shan Wala Shikoh, Muhtasham-i-Dauran, Maharajadhiraj Maharaja Shrimant Madhav Rao III Scindia, Shrinath, Mansur-i-Zaman, Fidvi-i-Hazrat-i-Malika-i-Mua'zzama-i-Rafi-ud-Darja-i-Inglistan, Maharaja Scindia of Gwalior, by his wife, H.H. Shrimant Akhand Soubhagyavati Maharani Madhavi Raje Sahib Scindia "
After his father, Madhavrao Scindia, died an untimely death in an unfortunate air crash, the seat in his political constituency fell vacant. Jyotir Aditya Scindia was the natural choice as he knew his constituency well He had campaigned for his father at a mere age of 13! In February 2002, he was elected to the Lok Sabha from his constituency Guna. He won with a margin of 450,000 votes! He was re-elected to the 14th Lok Sabha when he won the elections in May 2004. In the elections of 2009, he successfully defeated the opposition in Shivpuri-Guna province. Minister of State for Industries in Government of India.